Watching movies online is one of the best ways of entertainment on weekends without going to any theatres. There are some possible ways to watch Hindi Movies Online for free. Thousands of movies available in online websites in different languages. Mostly Indian people watch Hindi Movies online because almost south Indian people prefer to watch Hindi movies from different websites, from mobile apps and Big screens through streaming devices. 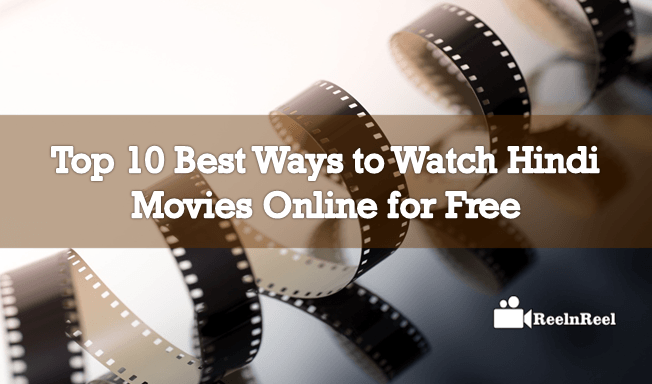 Here are the Top 10 Best ways to watch Hindi Movies Online for Free. HotStar was created for India owned by Star India. Hotstar has an online website to watch Bollywood, Tollywood, Hollywood movies and a mobile app for Android, iOS users. 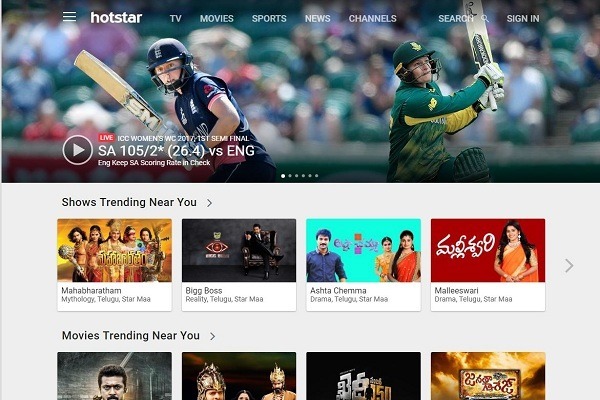 Hotstar offers TV shows, Movies, Sports, News and other television entertainment programs. Anyone can get this services through VPN service anywhere in the world. Some of the titles can be downloaded and watch it for offline content for free of cost. YouTube meets the user expectations has become number one entertainment channel in the world. 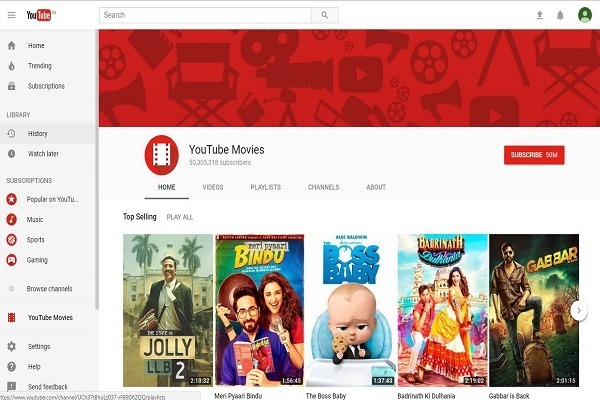 YouTube movies offer top movies in different languages. It has biggest video repository of viral videos, news from all websites, TV channels, TV shows, and other entertainment. It contains some premium movies for the cost of Rs.20. Almost all movies in YouTube Movies are free to watch online and download through the embed code. It offers HD quality streaming. BoxTV is a huge collection of Video streaming service.It brings latest Hollywood, Bollywood and Tollywood movie services for free and premium. It offers highly qualified user experience, you can choose content from your favourite channels and studios. The search box is optimized for searching any type of movie. You can watch any movie free of cost but if you like to subscribe some special movies you should go for premium services. Ozee movies owned by Zee Entertainment limited. It has a mobile app for Android user and website for PC users. Ozee movies offer Hindi movies, Tamil and Malayalam movies, other than movies it offers TV shows, serials, News from Zee TV channels. Ozee movies have huge collection videos and music albums from different languages especially Tamil, Kannada, Malayalam, and Hindi from various states. Download it for free to view the offline content. EROS NOW is a very popular channel in Bollywood industry. It has Android mobile app for streaming Live TV movies on their mobile phones. 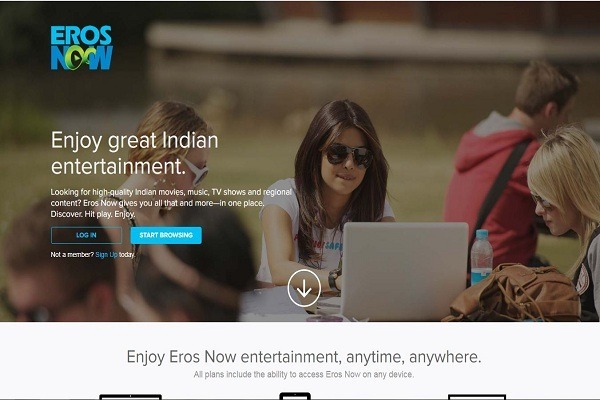 EROS NOW was owned by EROS international, it is a big Indian movie production company which offers on demand movie streaming service of all Bollywood Old and New movies. EROS NOW app works for streaming, chrome cast devices. 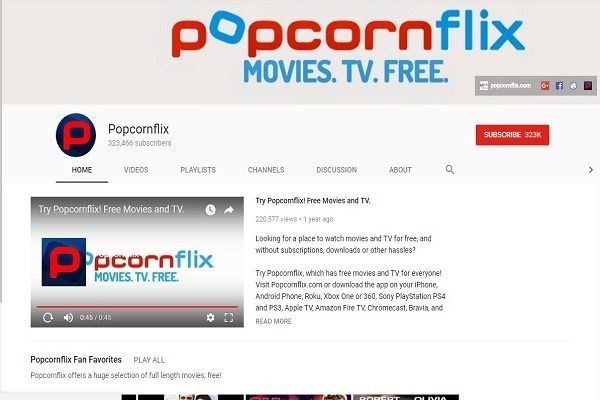 PopCornFlix offers free video streaming offers Full-length Hindi movies and as well as Bollywood web series. It supports not only for PC”s, Laptops it supports Blackberry, Windows, and other streaming players. PopCornFlix support gaming consoles like Xbox, PS4, PS3 and so on. You can watch on favourite web series and movies for free. If you go through the website it looks less clarity but looks perfect. This is an excellent web application for running TV shows, old classic movies and other Bollywood movies. 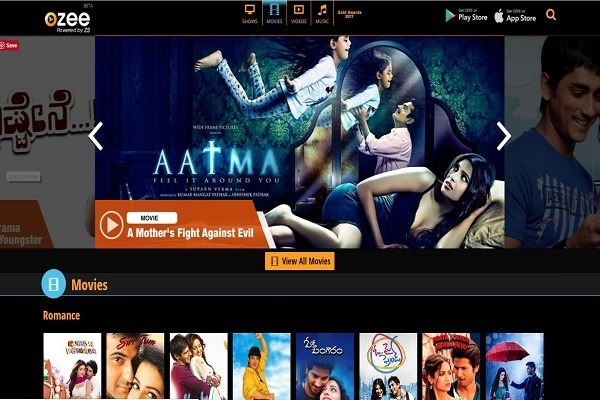 Sony Liv has an Android app for the Android mobile users to watch movies anywhere at any time for free. You can also browse Hindi movies from any type of browser. It supports Linux, Windows, Mac and other browsers. Sony Live offers best user interface, easy to use for normal users also. 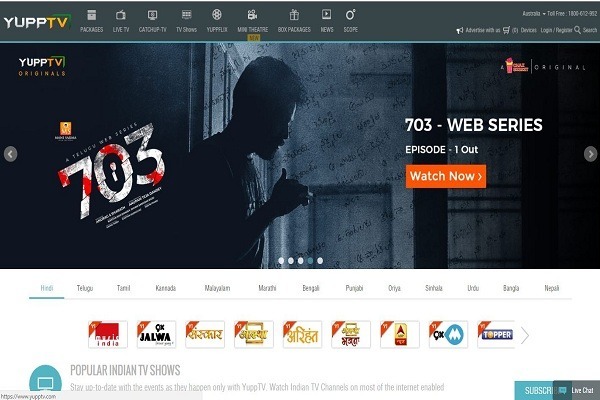 Yupp TV allows streaming Live TV shows, Telugu, Tamil, Hindi, Kannada, Bihari movies if you buy one domain. Yupp TV provides Live TV channel services in India and outside the India. 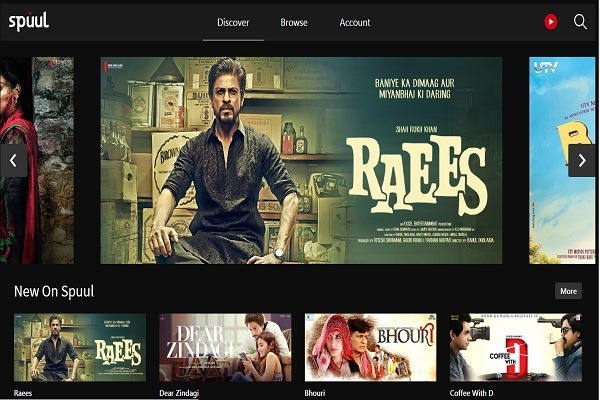 Users can watch Bollywood and Hollywood movies for free. It offers some premium services for some other on demand services. 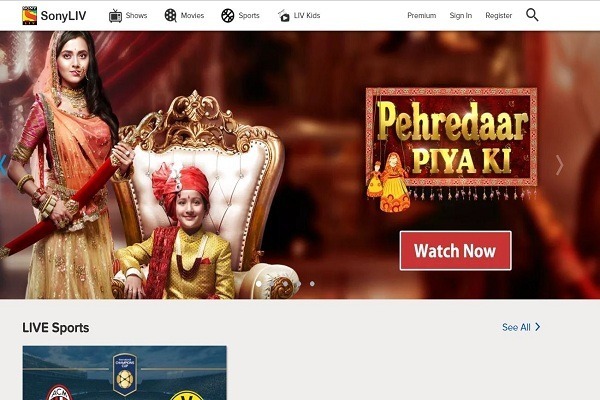 Yupptv launched an app for online movie users to watch Bollywood, Hollywood and some of the Hollywood movies. Voot is very popular for Hindi movies online site it offers on demand video streaming platform. This is one of the largest video streaming platforms in the world. 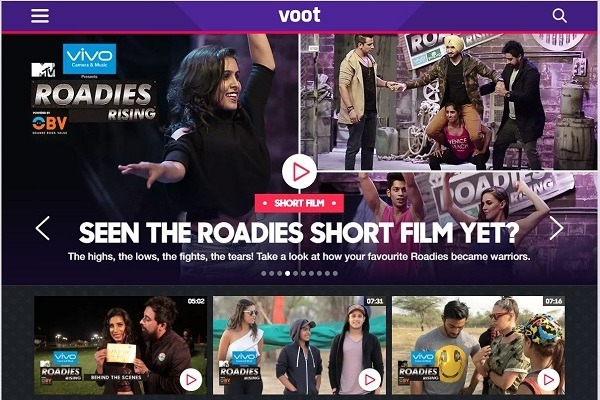 Voot is a part of Viacom 18 Digital ventures, it gives high streaming experience. It allows a number of ads on that pop up in between the movies. You can download favourite movies for free to watch it in offline. Spuul streams full-length Telugu., Hindi, Tamil, Malayalam and other Indian languages. You can highlight the movies what you like and resume it where you have stopped watching i.e continue from there. It offers free Hindi movies online but it’s limited, if you have gone for membership it is an ultimate channel for watching all Indian movie stuff. You can download the favourite one for free of cost as an offline content. These are the top 10 ways of streaming Hindi movies online. The above top 10 applications can offer Bollywood, Tollywood, Hollywood and Kollywood movies as well as other entertainment TV shows for free of cost. These sites offer both free and premium stuff.